Tragically, online bullying lead to a local teen taking his own life. Another girl was being attacked with cruel social media comments for sending a boy a picture she regretted. 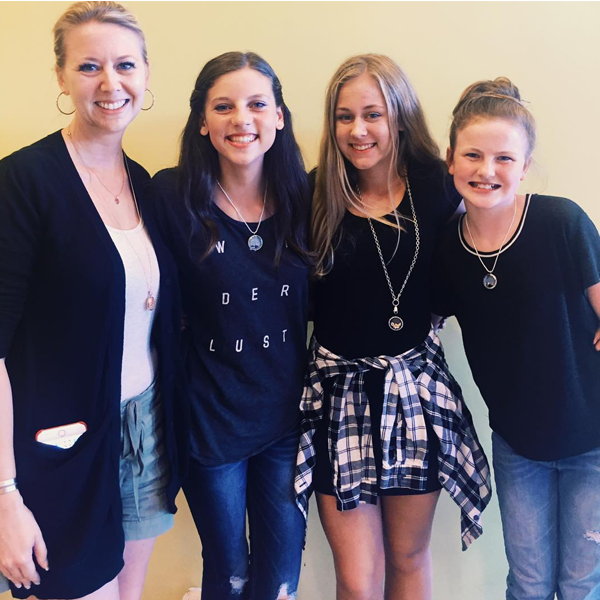 With so much negativity swirling around her junior high, Betsy Hughes couldn’t stop wondering if there were a way to turn things around. 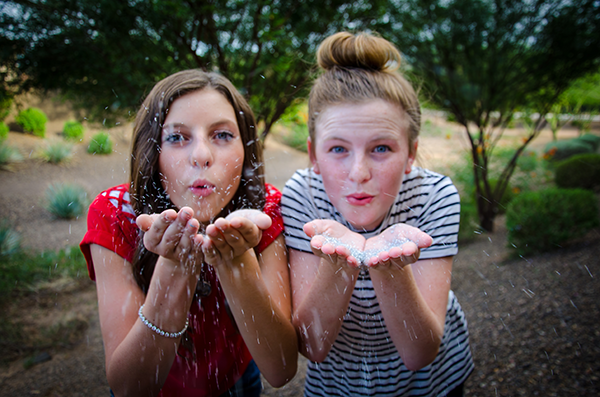 She talked to her best friend, Kenzie McKallor, and together they came up with an idea. What if they could start on online movement that would encourage kids to uplift each other through social media comments, rather than tear each other down? Over the last several months they have brought their idea to reality, and these 13-year-olds from Arizona have launched #PostingThePositive, an online anti-bullying campaign with an accompanying Instagram page @postingthepositive, and a website, www.postingthepositive.com. 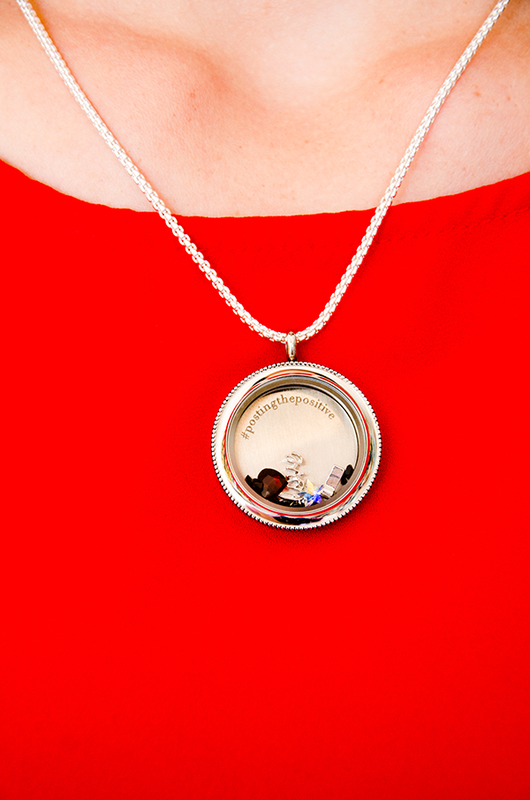 “We wanted to make the online community a better place, leave everyone feeling happier about themselves,” said Betsy. “First we decided to talk to our principal about it last spring. He told us to come up with a plan, and so we worked on it over the summer,” added Kenzie. Just a month into the campaign, the girls are thrilled to be getting such an overwhelming reaction. Their classmates are already starting to use the hashtags (#postingthepositive, #heart, and others), and they’ve started receiving interest from other schools in and out of state about adopting the campaign. 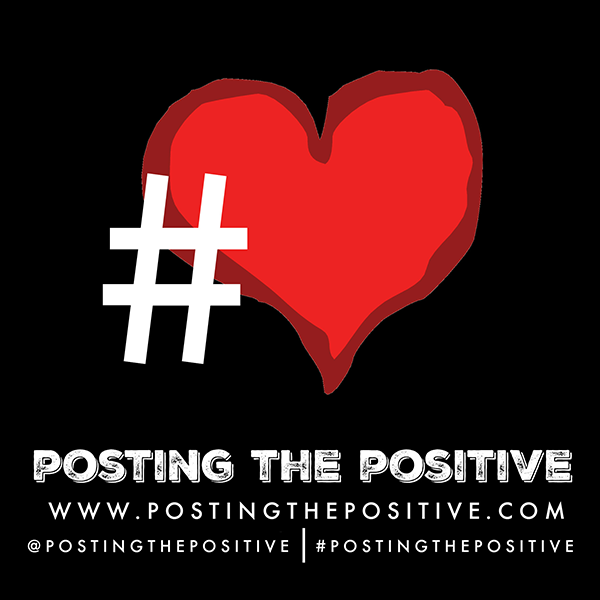 Students who want to get involved can begin by following the campaign’s Instagram or Facebook accounts, using the hashtags #postingthepositive and #heart when posting on social media, or by creating their own hashtags for their particular school using #postingthepositive plus their school’s initials at the end. 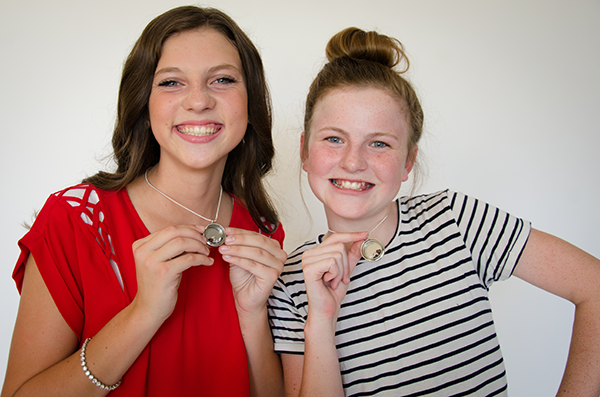 At Origami Owl, we applaud these young teens who have found their “live sparkly” joy in being an online Force For Good and preventing bullying. 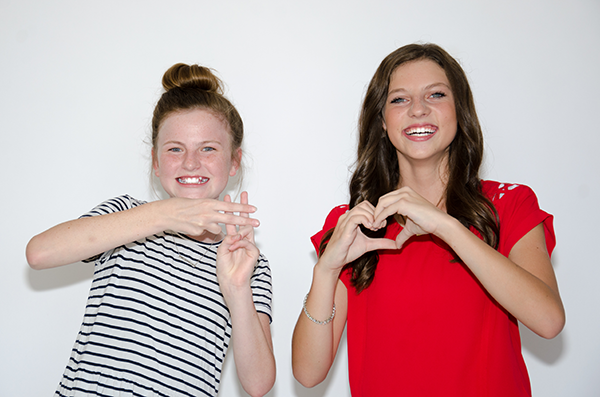 We’re proud to help Betsy and Kenzie emphasize the importance of kinder, gentler social media comments. And we invite you to join us in #PostingThePositive! To see their video and get involved, visit www.postingthepositive.com.